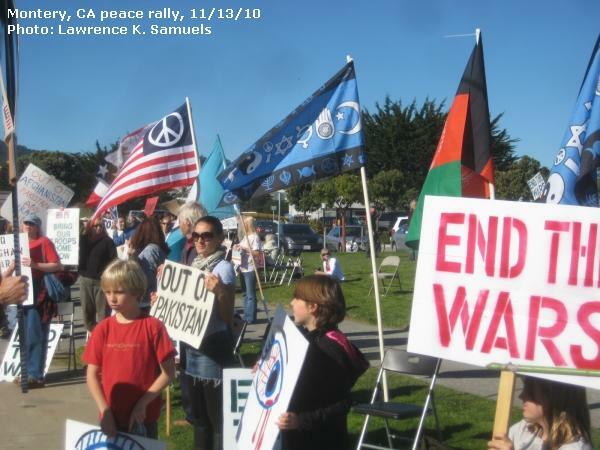 Finally, the Left in Monterey, CA decided to organize a demonstration in opposition to Obama's wars in Iraq, Pakistan, and Afghanistan. 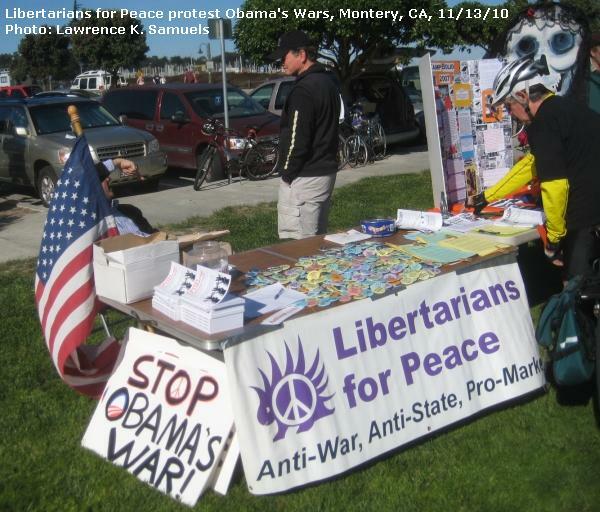 Since the election in 2008, the only two peace rallies sponsored by the Peace Coalition of Monterey County were organized by leaders from the local Libertarians for Peace chapter. But now it appears that the Left has had enough of Obama’s broken promises as the so-called "peace candidate." 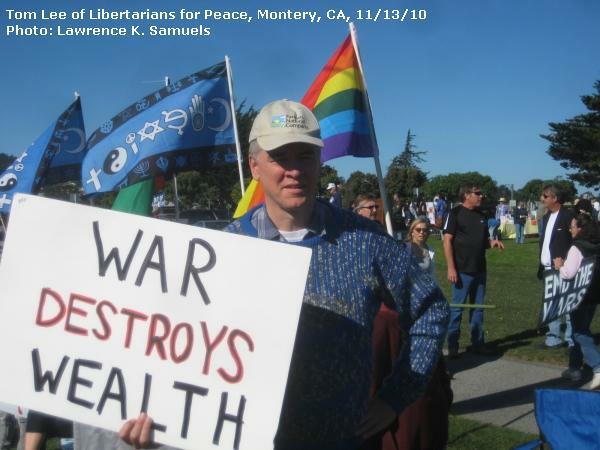 The keynote speech on November 13, 2010, was delivered by California Assemblyman Bill Monning, but the most well-received speech came from David R. Henderson, professor of economics at the Naval Postgraduate School, and co-chair of Libertarians for Peace of Monterey County. Henderson, a research fellow at the Hoover Institution, came out strongly against U.S. intervention in foreign nations. First he argued on a personal level. He was tired of hearing about how we are fighting wars in a slew of Middle East nations. He pointed to boxer Mohammed Ali, who once said as a conscientious objector against the Vietnam War: "I ain’t got no quarrel with the Vietcong." "Well, similarly, I have no quarrel with the people of Iraq, Afghanistan, in Pakistan or in Yemen," Henderson said. He was subtly making the case that governments rarely represent their citizens -- that we are not the government. Normally, such a concept would get "government-is-us" Leftists into a tizzy. But not this time. The audience applauded this moment in Henderson’s speech, probably not realizing its deeper, anti-statist meaning. Next, Henderson took on the U.S. Defense Department. He noted what conservatives never want to recognize -- that our military has a nasty habit of attacking nations that have never attacked us. Because of this addiction to aggression, he said, the U.S. Defense Department should be renamed the "U.S. Offense Department." Henderson went further. He said that not only has U.S. foreign policy embraced militarism, but that we "have become an empire." 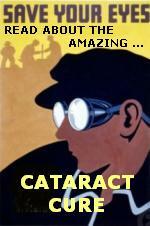 Just looking at the big sums of money spent by the U.S. military is proof enough. According to Henderson, the United States military now accounts for over 40% of total military spending in the world. Over 200 protesters attended the peace rally. 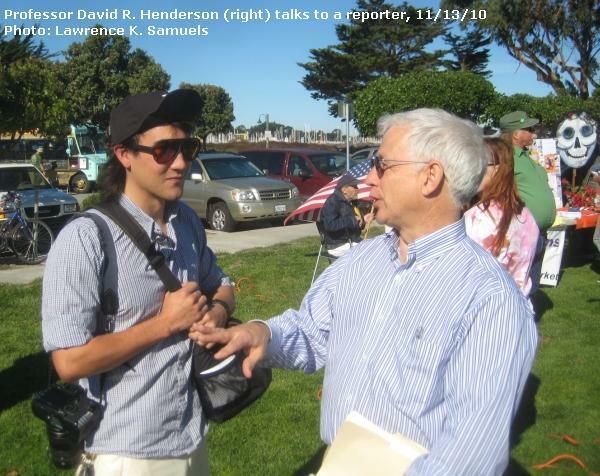 David Henderson’s peace speech will soon be posted on Antiwar.com. Henderson is planning to publish a book of his best articles and speeches concerning the U.S. wars in the Middle East.